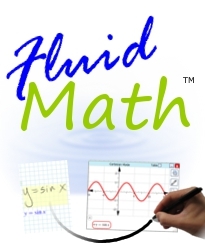 FluidMath - Bring Your Handwritten Math to Life! Password: Stay logged in: Create an account?  Video tutorials on features, homework, handouts, classrooms, practice, and more! Try one of these examples!